After 5 years, 2019 saw the introduction of a sleek new format for Growing Talent. 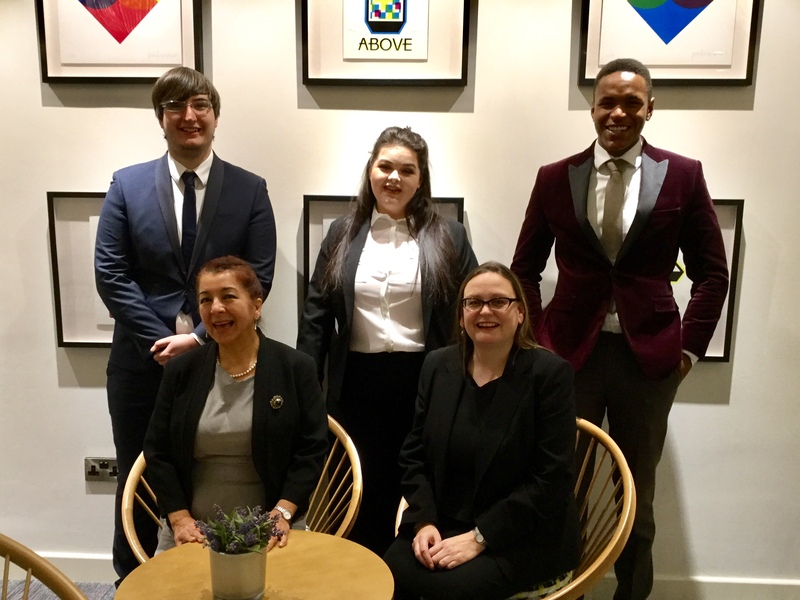 Now 6 weeks long with, in exceptional circumstances, the ability to lengthen this to a max 12 weeks, it still has the two core elements essential to completing the Growing Talent journey – Orientation Week & Holistic Week. The Orientation Week takes place after selection but prior to going on the employer’s site and training in the vacant role. This is designed to build confidence, set challenges, raise self-esteem and of course building team work. 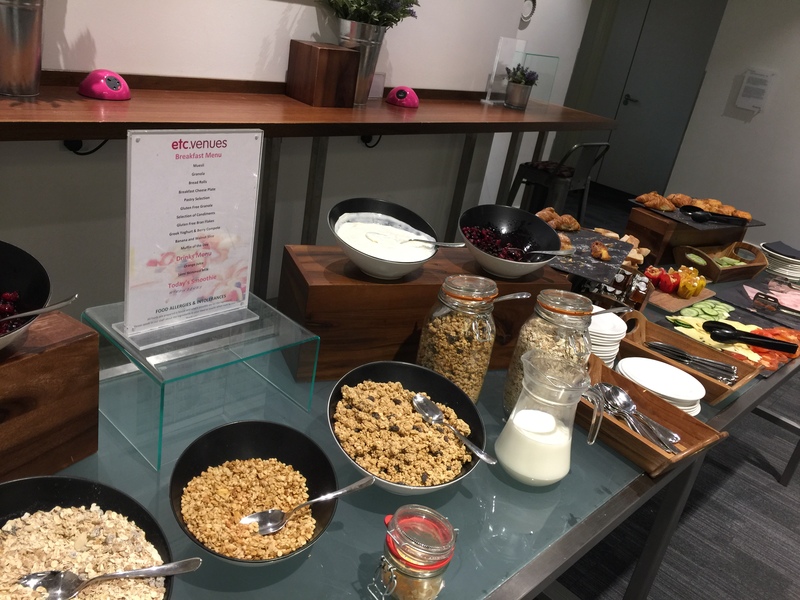 A new venue as well at Etc Venues in Eastcheap saw the additional of breakfast for all Growing Talent Associates each morning on the Orientation ! 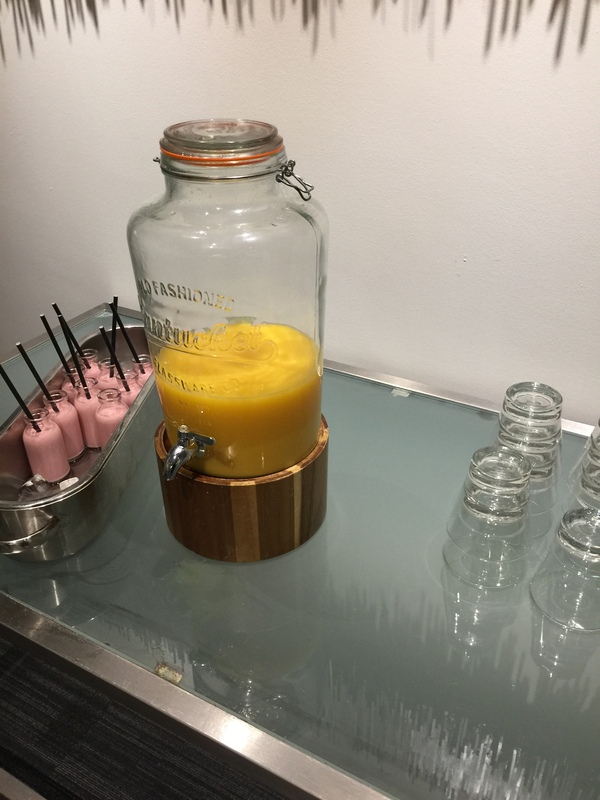 A selection of cereals, cold meats, cheese, pastries and of course a smoothie corner! The coffee centre for cappuccino, lattes as well as teas was a welcome shot of caffeine during the week! 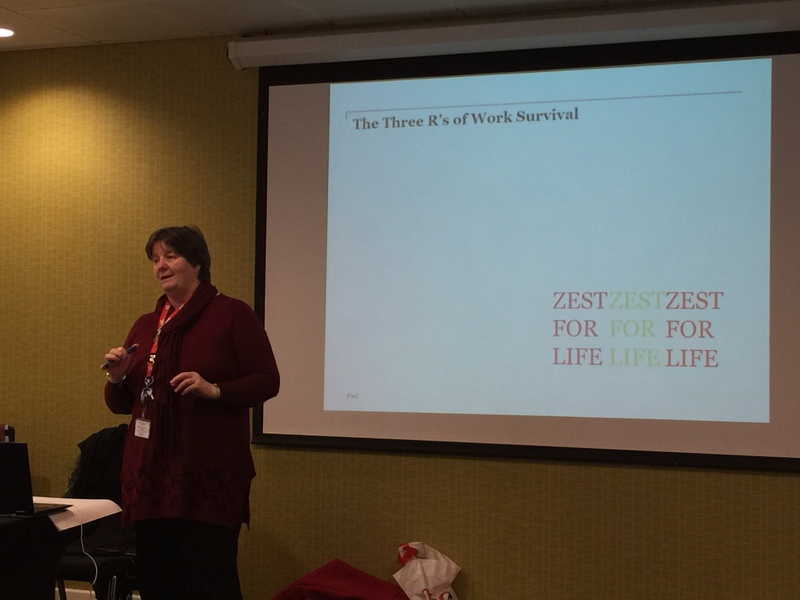 Monday saw Lesley – Head of H&S at PwC join us to deliver her invigorating 3Rs (Refresh, Renewal and Rejuvenate) workshop designed to enhance wellbeing. On Tuesday we were joined by Emma from Unravelling Minds who delivered not only her experience of intense workload causing her mental health issues but how she used art therapy as a recovery tool and now uses it as a solid wellbeing tool. You could hear a pin drop as Emma set tasks for the guys to complete. 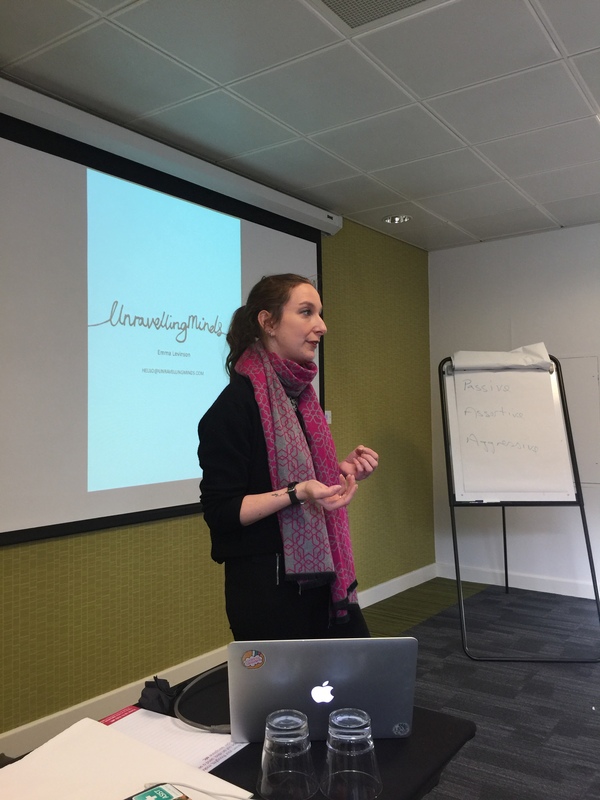 All agreed they were so much more relaxed after Emma’s workshop and would use the tools she’d given them during lunch breaks etc to stay mindful of their own wellbeing – a crucial attribute for us all. Wednesday we focused on public speaking and presentations as well as discussing all ideas for the Social Enterprise challenge at the end of the week. This comprises each Growing Talent Associate devising and delivering an idea to benefit a local community. It must have a revenue stream and be ‘doable’. This is delivered before a panel of managers from their employer sites who decide on the winner for the £50 cash prize! 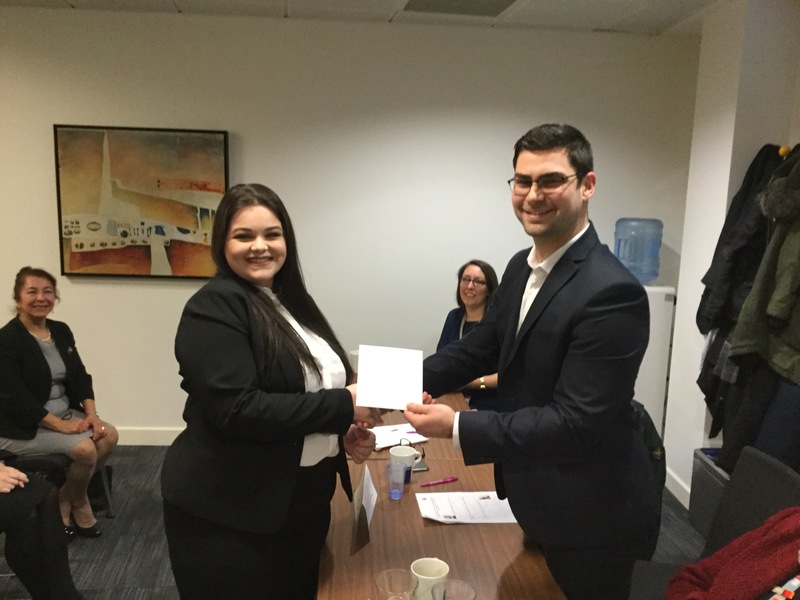 Case studies, communication, skills gap analysis, conflict management, employment etiquette, challenges under the Equalities Act 2010, what if scenarios, networking tasks as well as how to do a good handshake made up middle of the week. 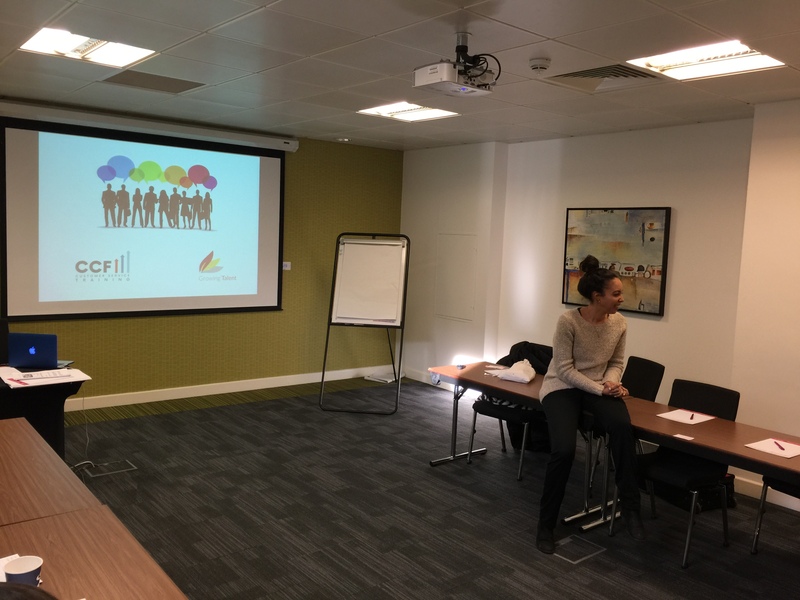 Jade from Customer Care First (CCF) joined us on Thursday to share knowledge of the intricacies of speaking, listening, annunciation, body language etc – communication is pretty tough to do right! Jade above explaining the core elements of communication. 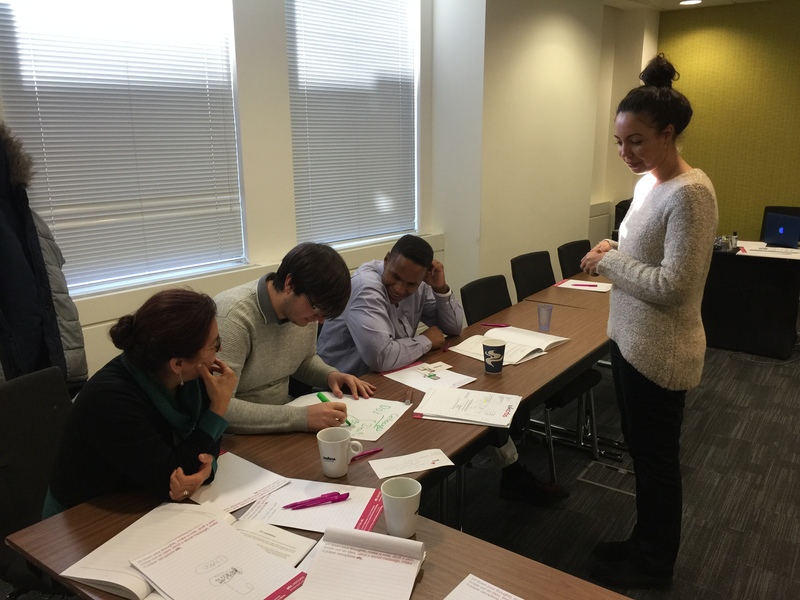 Estela, Joseph and Abraham above with Jade trying to list what conversations are ok to have with colleagues – not as easy as you might thing under the Equalities Act 2010 – challenges can be made by third parties who overhear what you say! Empowered by the week and what they had achieved, we were ready for the Social Enterprise challenge. The judges listened to six excellent ideas before deciding Jess’s ‘Wake up – to Make-up’ was the winner. To finish off, we had an excellent networking lunch. So what did the guys think of the week? Just a few comments below….. 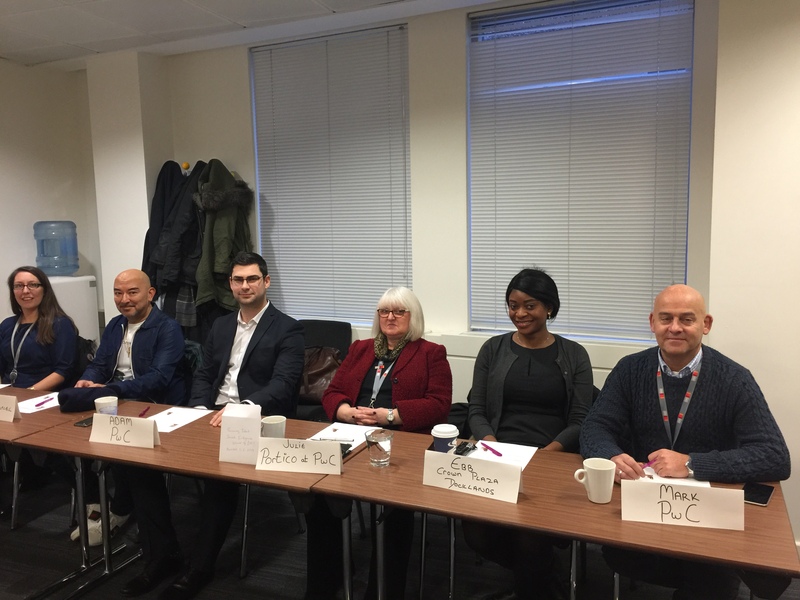 Previous Speed Dating – Growing Talent Way! Next Workshops – how were they on the Orientation Week?